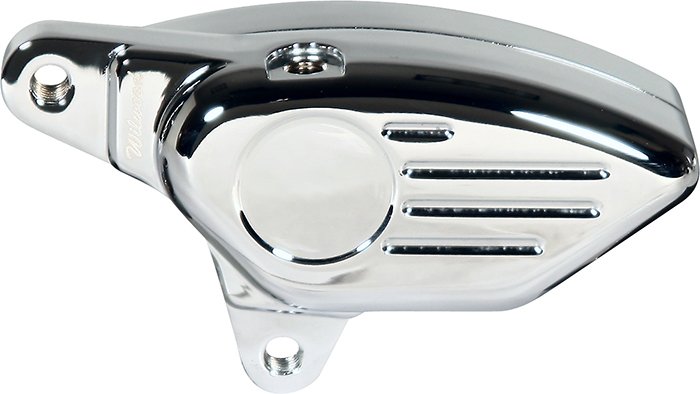 Wilwood's GP300 Front motorcycle disc brake caliper has been designed and engineered for use on of 1984 - 1999 Harley-Davidson® Motorcycles. Built around a 4-piston, high performance powerhouse, this billet aluminum caliper brings distinctive, bolt-on styling. 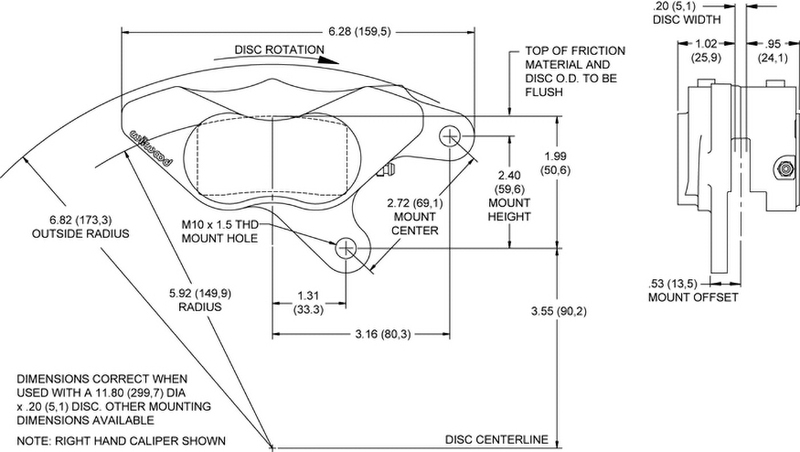 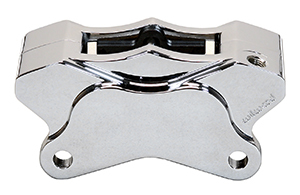 Direct leg-mounted calipers are available for all single and dual disc models (except Springer and 4-speed FL models), as well as the 1983 XR 1000. 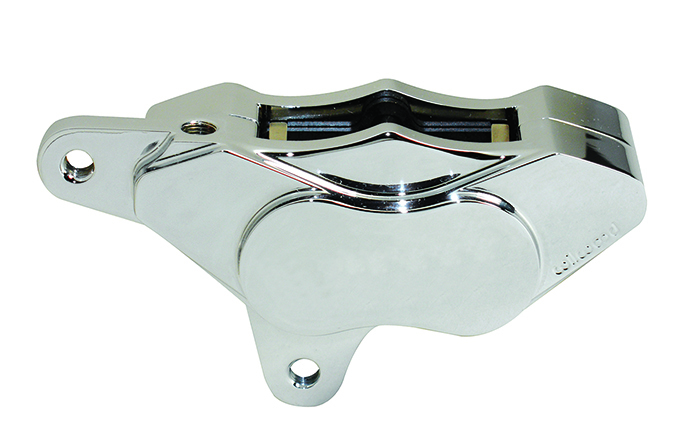 Wilwood's GP300 Rear motorcycle disc brake caliper has been designed and engineered for use on 1984 - 1999 Harley-Davidson® Motorcycles. 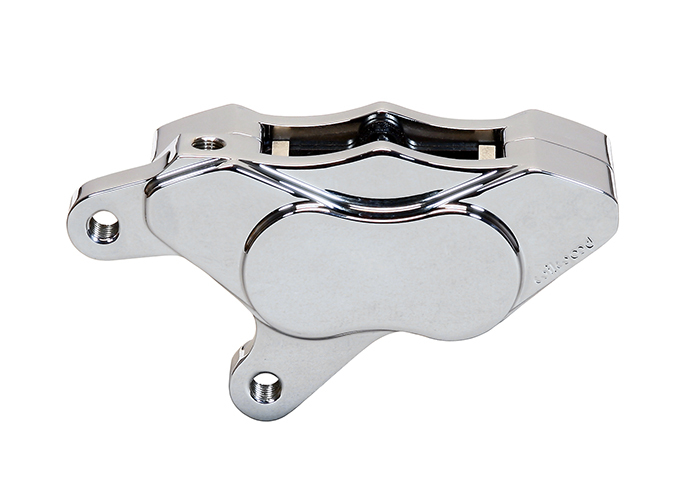 Built around a 4-piston, high performance powerhouse, this billet aluminum caliper brings distinctive, bolt-on styling. Bracket mounted calipers and optional bracket assembly are available for all Softail® type rears. 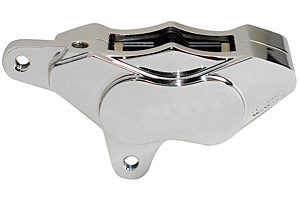 Wilwood's GP310 motorcycle disc brake caliper has been designed and engineered for use on 1984 to 1999 Harley-Davidson® Motorcycles. Built around a 4-piston, high performance powerhouse, this billet aluminum caliper brings distinctive, bolt-on styling: Direct leg-mounted calipers are available for all single and dual disc models (except Springer and 4-speed FL models), as well as the 1983 XR 1000. Wilwood's GP310 Rear motorcycle disc brake caliper has been designed and engineered for use on 1984 - present Harley-Davidson® Motorcycles. 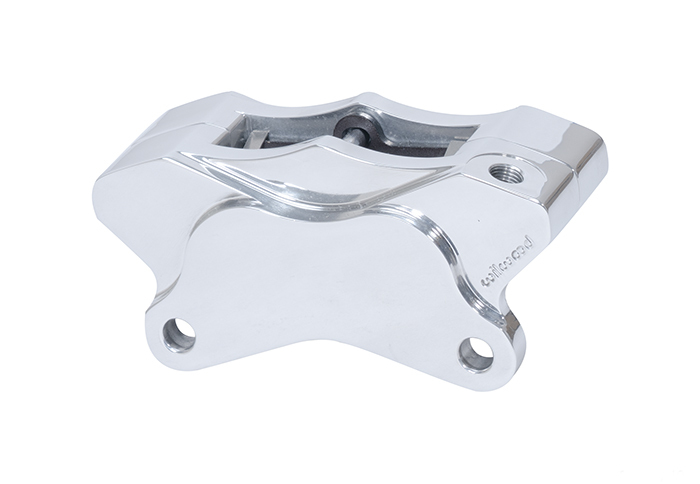 Built around a 4-piston, high performance powerhouse, this billet aluminum caliper brings distinctive, bolt-on styling: Bracket-mounted calipers with a standard 3.50" mount spacing are available for all most models (except Springer and 4-speed FL models).